Spring Into Love! 100+ Free Romances! 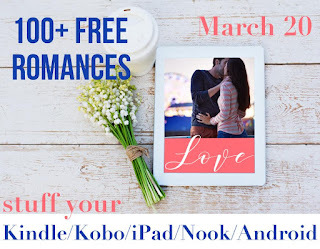 Spring Into Love: Stuff your eReader with free books! 100+ FREE romances from paranormal, to fantasy, to sci-fi!